How can anyone hurt this little, cute puppy? Conservative political radio talk show political host Rush Limbaugh has joined forces with the Humane Society of the United States (HSUS) to support a U.S. crackdown on “organized dog fighting and other animal cruelty crimes” according to the Washington Times. “Despite a few programs designed to attract support from the general public, HSUS is in fact an organization that opposes hunting, fishing, and trapping,” the groups, including Ducks Unlimited and the U.S. Sportsmen’s Alliance, wrote in a letter last week to Mr. Limbaugh. Free Speech or Free Tyranny? The U.S. Supreme Court has agreed to finally determine whether selling videos depicting animal cruelty should be constitutionally-protected speech. This year, it will hear the case of United States of America v. Robert J. Stevens. 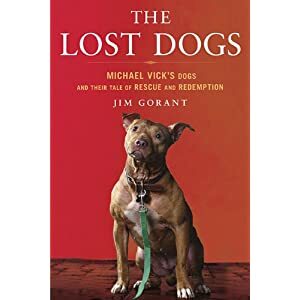 The defendant, who sold dogfighting and hog-dog fighting videos, was the first person to be convicted under a 1999 federal law prohibiting the creation, possession and/or sale of videos depicting animal cruelty with the intention of profiting financially therefrom. He was convicted by a U.S. district court in 2005, but a U.S. appeals court vacated the holding as an unconstitutional restriction on free speech. There has been a question for some years now regarding of legality of sales of videos depicting dog fighting, as well as fetish “crush” videos, in which small animals are crushed by high-heeled shoes. 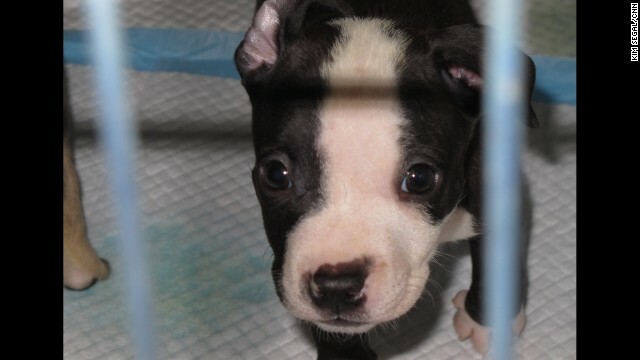 The Humane Society of the United States is currently suing online merchant Amazon.com and four other companies because of their sales of dogfighting and cockfighting videos and magazines. Dogfighting is illegal in all U.S. states, and cockfighting is illegal in 48 states.